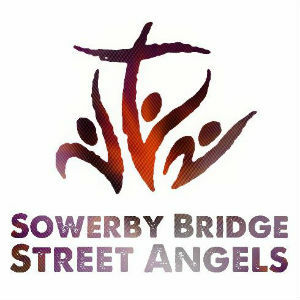 Street Angels are a Christian charity working in Halifax and Sowerby Bridge. We work in Sowerby Bridge on a Saturday night using Christ Church as our base. We work to meet the needs of those who have been spiked, are victims of crime, the homeless or those who have had too much to drink and as a consequence are in need of support. We are in our 13th year of working to make Halifax a safe place to be. Every year we provide around 13,000 volunteer hours and help around 3,000 people. We hope to show the love of Christ on the streets of Halifax by being a safe presence in the town centre on an evening.